This is part of a sponsored campaign with [ yellow tail ]. However, all opinions expressed are my own. I am disclosing this in accordance with the Federal Trade Commission Guidelines, 16 C.F.R Part 255. The long Labor Day Weekend is upon us and boy do we have a refreshing drink for you! 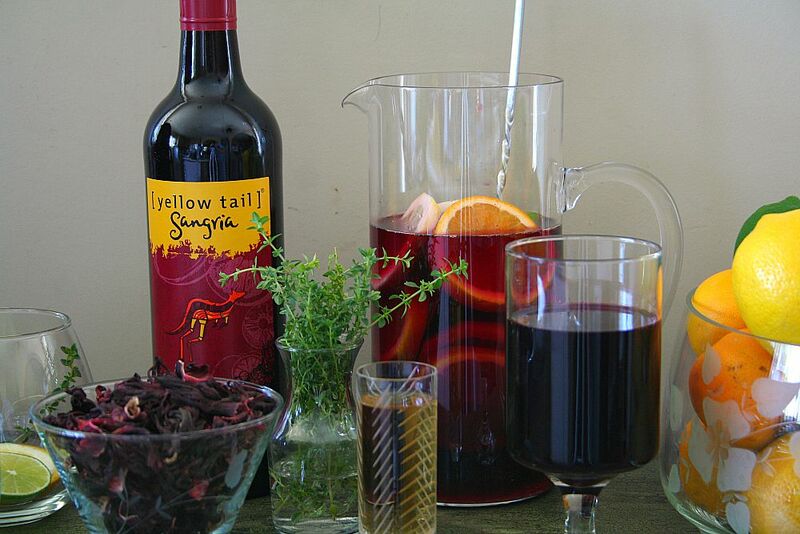 [yellow tail] Sangria is a delicious mix of citrus and red wine. The aroma is enticing and perfumed with orange rind, citrus, and red berry notes that splashes onto the palate with a soft, sweet citrus flavor and hints of spirit. In the last few weeks of summer, it is fantastic served chilled or over ice. I made my hibiscus sangria cocktail simply by adding a splash of premium tequila, club soda and mixing it with a spiced hibiscus simple syrup. The simple syrup adds loads of warm spices like ginger, star anise and cinnamon with bright lemon peel and tannic florals. It’s great in the last few days of summer, and the tequila is optional, but it will take your cocktail to the next level. How will you be celebrating Labor Day? The weekend always signals for me the last days of summer. And, what an amazing summer Stephen and I had. 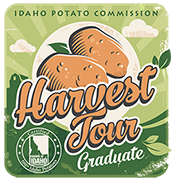 From food tasting events to a food tour of the “Kitchens of the Southwest,” we definitely had our fill of great comida. For me, spending time with my family in Colorado was a perfect way to enjoy the last days of summer. What better time than Labor Day to officially close out the summer with a splash of Sangria! Food pairing? 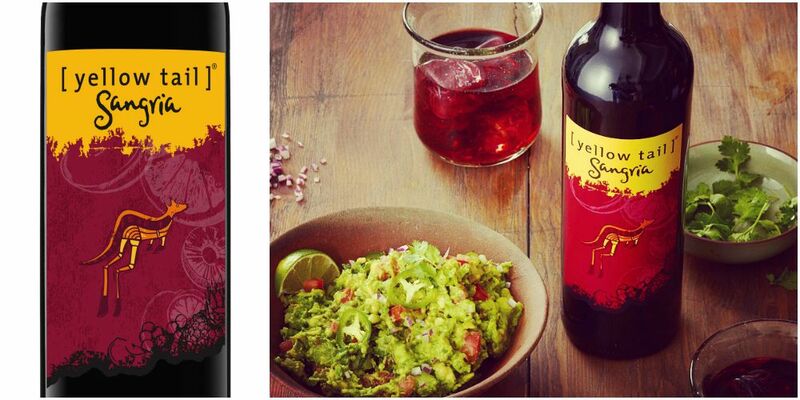 You’re in luck because [ yellow tail ] Sangria pairs well with: BBQ meats/beef (i.e. burgers, roast beef, peppercorn steak); poultry (i.e. chicken skewers, chicken teriyaki, chicken parmesan, roast duck, chicken mole); seafood (i.e. grilled shrimp, fried calamari, baked oysters) and strong cheese (i.e. blue cheese, sharp cheddar, gruyere). And don’t forget the carne asada! 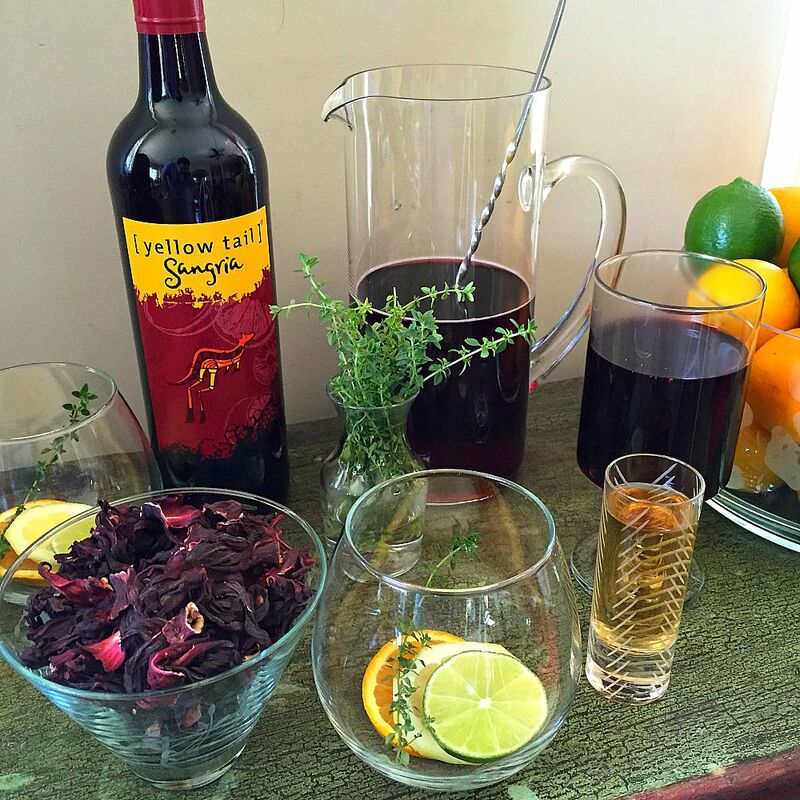 So whether you’re celebrating the end of summer or the beginning of fall, try this [yellow tail] Sangria cocktail recipe everyone can enjoy. Make the simple syrup up to a week in advance for quick assembly and even quicker pours! If you’re celebrating Labor Day weekend, keep it simple by mirroring the flavors of your sangria and use tons of fresh citrus in your decor! Fill bowls with bright lemons, oranges, and limes. 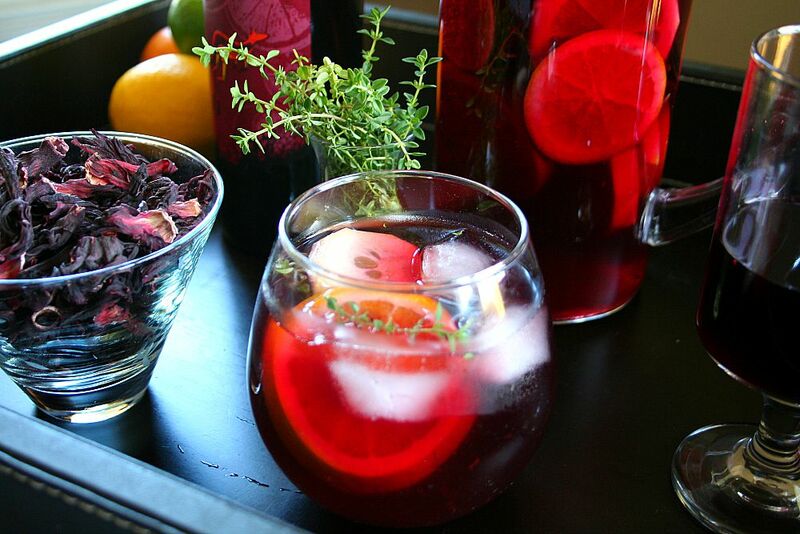 Not only do they look nice and refreshing, you can use them to make more sangria! If you’re outdoors, you don’t want anything too fussy, so go for a few brightly colored tablecloths and some fresh cut flowers and/or fresh herbs like thyme, basil, and mint. And remember that whoever is grilling gets the first cocktail! To learn more about [ yellow tail ], visit http://www.discoveryellowtail.com and don’t forget to connect on Facebook, Instagram and Pinterest. 1. Combine all of the simple syrup ingredients in a medium saucepot over high heat. Bring it to a boil then reduce to low heat and allow to simmer uncovered for 10 minutes. 2. Remove from heat and allow to steep for 5 minutes. Strain through a sieve and discard the solids. Chill the syrup in the refrigerator for about 1 hour or until you are ready to serve. 3. 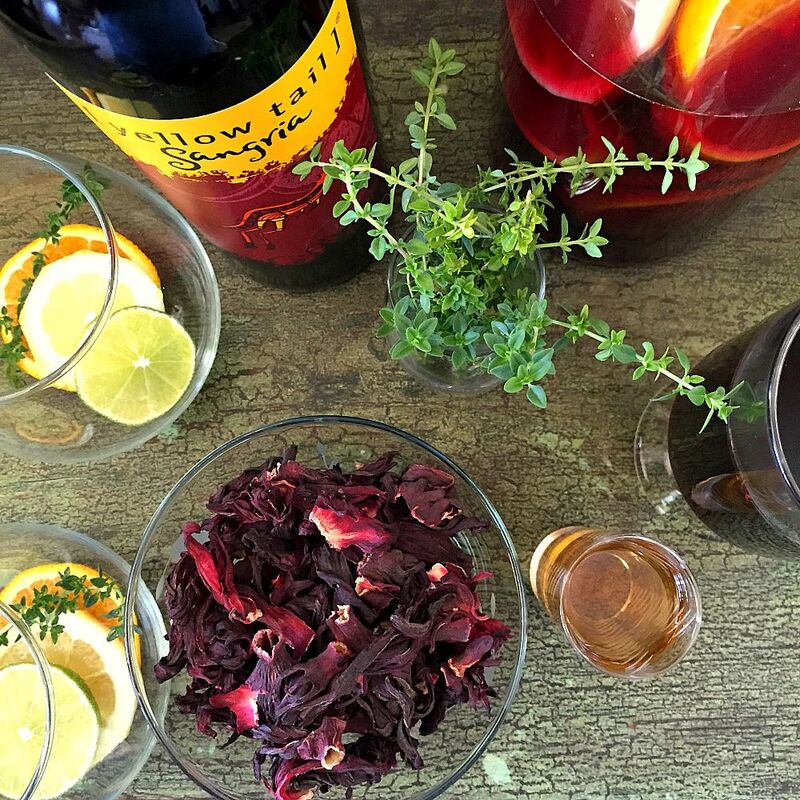 In a large pitcher, combine the [yellow tail] Sangria, club soda and hibiscus simple syrup to taste and the fresh citrus fruit. Pour the cocktail into 4 glasses with the optional shot of tequila. Garnish with a few slices of citrus and sprigs of fresh thyme. To personalize it, I would add starfruit & kiwi!